I’m an academic, trained in Religious Studies, who explores how people make their lives and deaths meaningful. Particularly, I study meaning-making in contexts of social, cultural and demographic change. Such changes, albeit at different scales, raise fundamental questions about life, death and the environment. In my work, I use the lenses of lived religion and ritual to explore the various ways in which people make sense of their worlds, collectively and individually, and by religious and non-religious means. I have an inter-disciplinary approach, and use a variety of methods, such as interviews, participant observation, focus groups and quantitative survey. Most of my work engages with death, dying and bereavement. Additionally, my research explores the politics of diversity and belonging. How do people live together in cultural-religious difference? 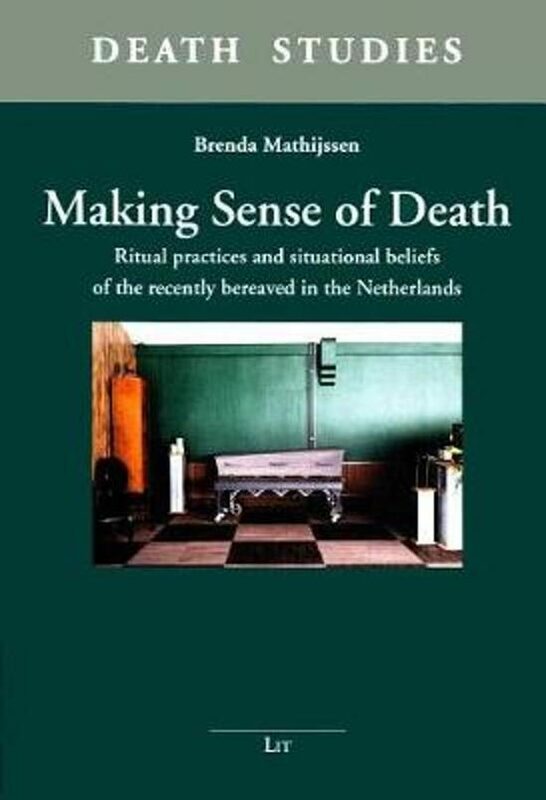 I conducted my doctoral research on death and meaning-making in the Netherlands at Radboud University (PhD, 2017). 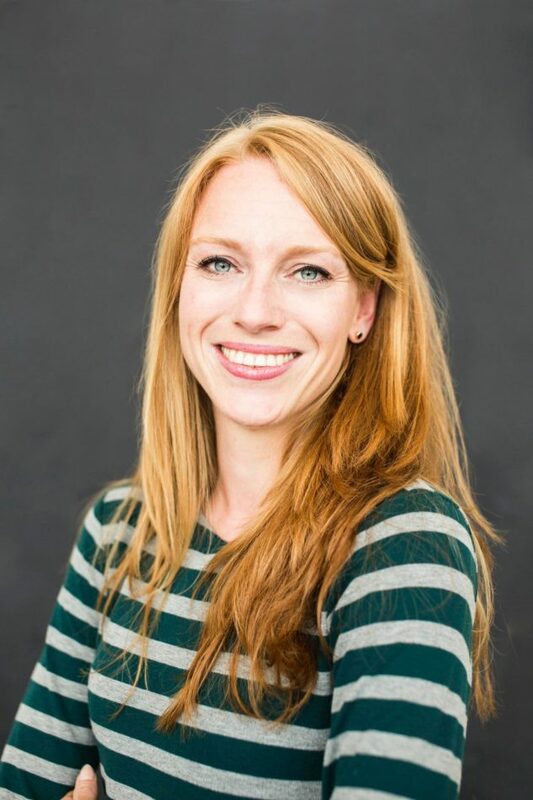 Currently, I work as Assistant Professor in Psychology, Culture and Religion at the University of Groningen, the Netherlands. Before joining the UG, I was part of the AHRC/ESRC Deathscapes and Diversity project at the University of Reading (UK), and I have been affiliated the Centre of Death and Life Studies at Durham University (UK) as a visiting researcher. My research has resulted in various publications. I wrote a monograph on death and meaning-making in the Netherlands, Making Sense of Death (Lit Verlag 2017), and co-authored a book on Dutch funerary culture for a wide audience, Dood: Wegwijs in de Nederlandse uitvaartcultuur (Parthenon, 2017). Also, my work has been published in articles and chapters, for example on the ritual dynamics of bereavement (Mortality, 2017), the social lives of human remains (Death Studies, 2017), lived eschatology (NTT, 2014) and on lived religion and ritual innovation (Yearbook for Liturgical Studies, 2013). In addition to writing and conducting research, I teach courses on research methods, psychology of religion, ritual studies, and religious diversity. I also enjoy sharing my work with public audiences and with professionals in health, spiritual and funeral care through lectures and collaborative projects.